Our team is always looking for capable energetic individuals seeking challenging career opportunities. Our management strives to exemplify strong motivation, leadership and integrity with the services we provide our clients and the same is expected of our applicants. We work in a fast-paced environment that requires quick decision making skills, technical understandings and strong communication skills. We are looking for individuals capable of taking the initiative and completing projects from start to finish. If you are one of them and would like to join our team, please contact us. 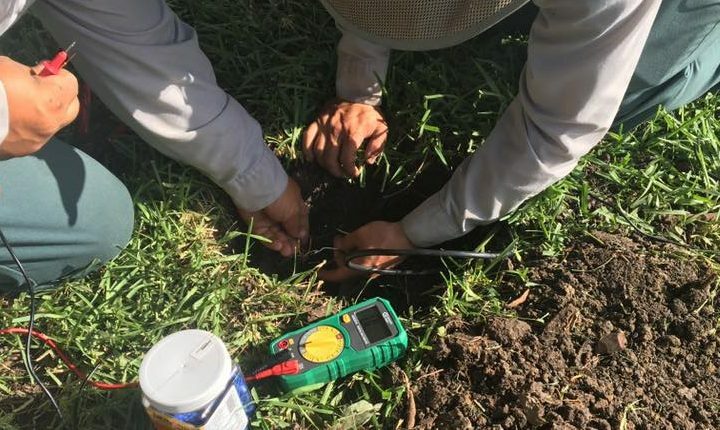 Irrigation Applicant Requirements – We provide on the job training; however, having an understanding of irrigation systems, water flow and electrical basics is helpful. Irrigation technicians must be physically fit to work in the Texas heat at a reasonable pace. They are expected to delegate tasks to their crew members and lead an efficient cohesive team. A basic understanding of Spanish is also helpful, but not required.